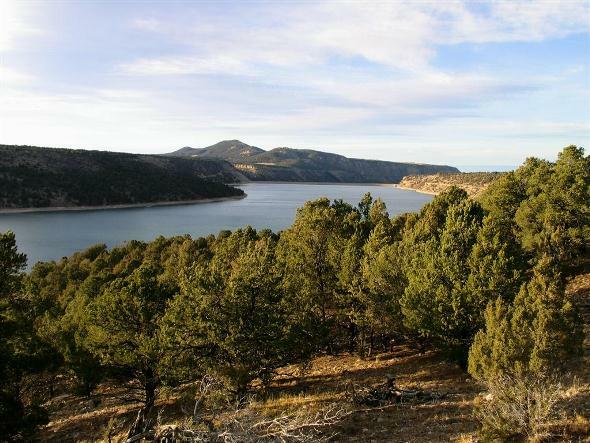 Camping, accessible recreation areas and a blue reservoir five miles long are featured at the park, along with picnic and playground areas, trails and wildlife viewing. A swimming beach is open in the summer. Biking, birding, photography and windsurfing are other activities. Near the park, gold panning and whitewater rafting opportunities can be found. Winter activities include tent, RV and yurt camping, fishing, hiking and ice climbing, skiing and snowshoeing. Park hours: 24 hours a day for approved activities. Office hours: 8 a.m. to 4:30 p.m. daily except state holidays.